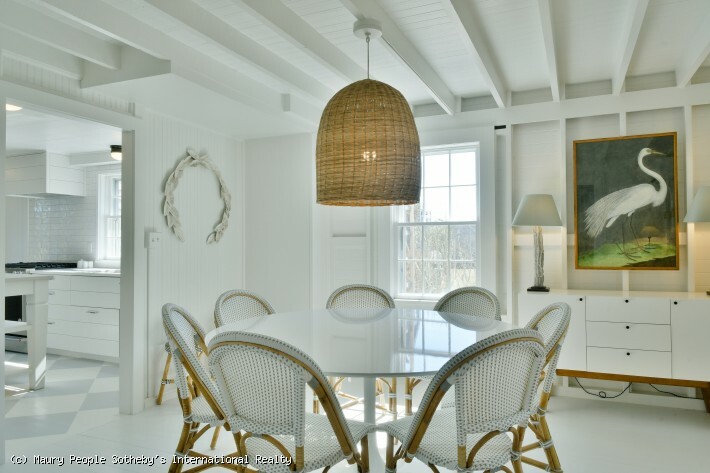 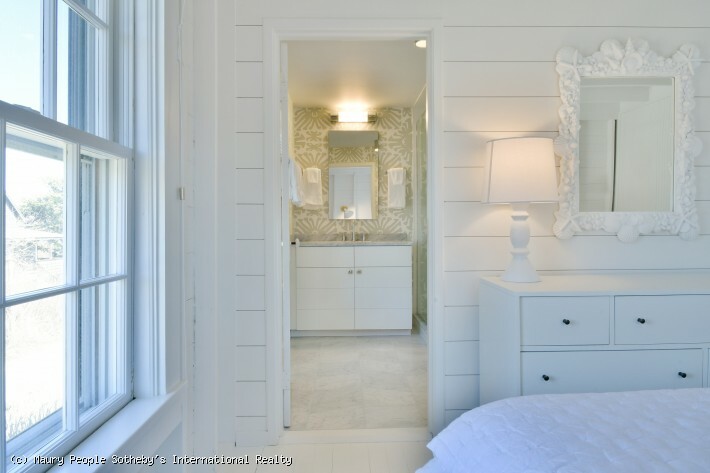 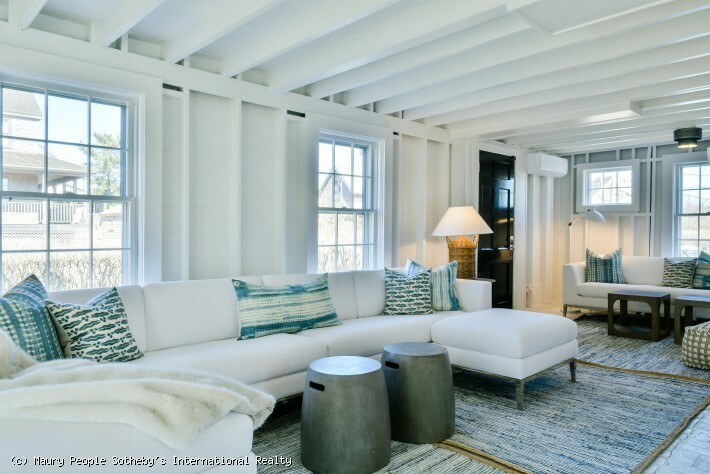 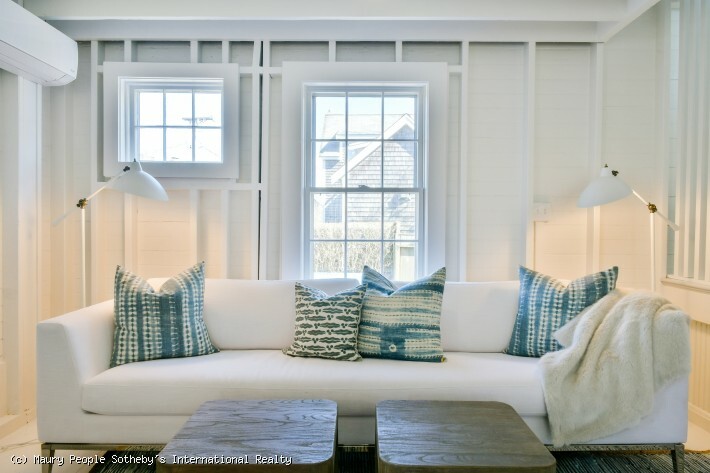 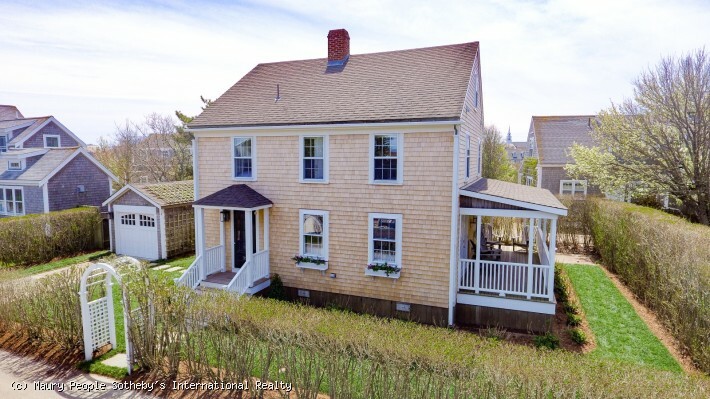 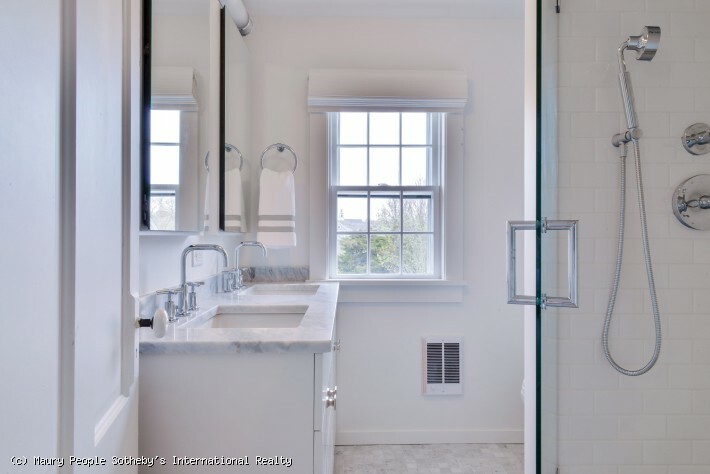 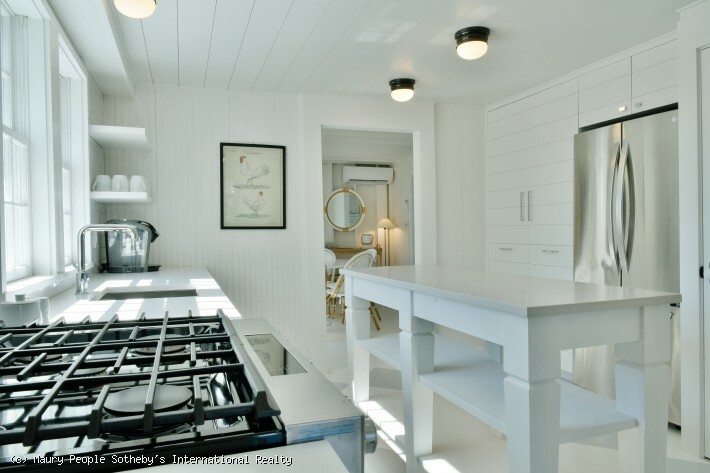 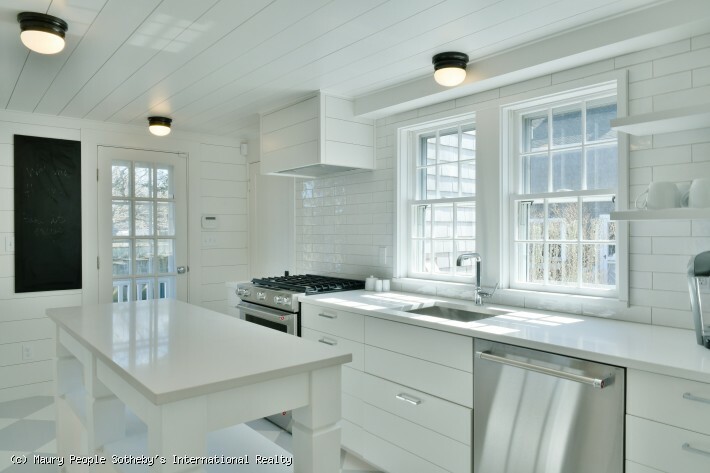 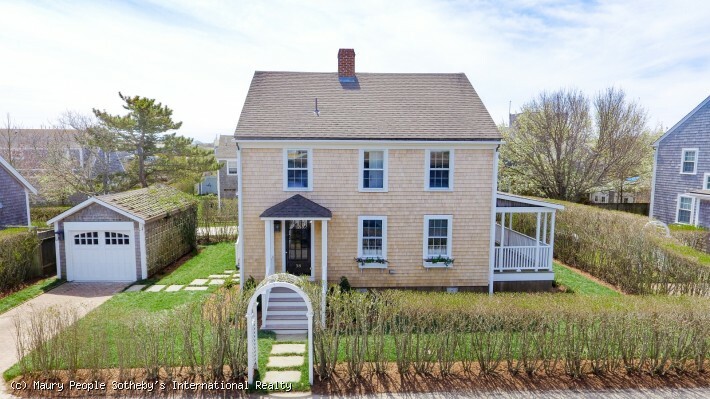 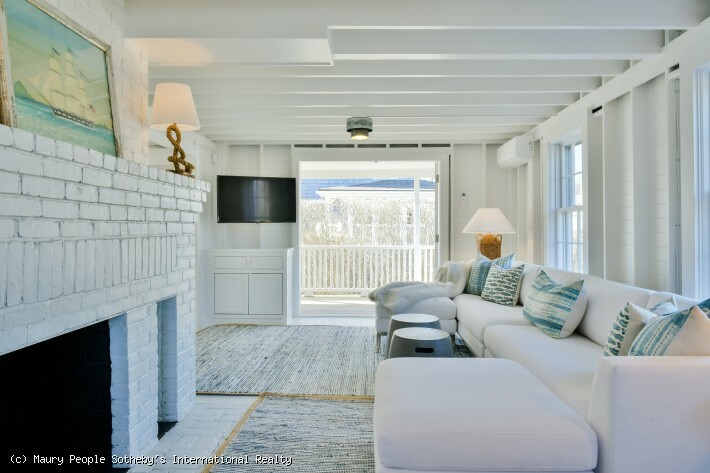 Completely renovated in 2018, this seaside cottage is located in the heart of Brant Point. 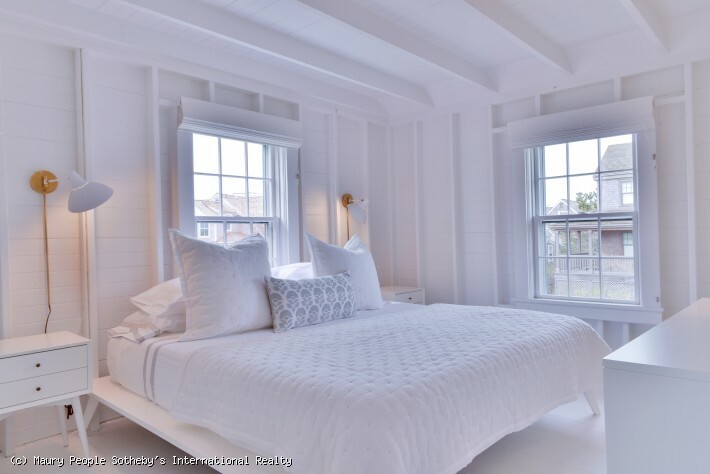 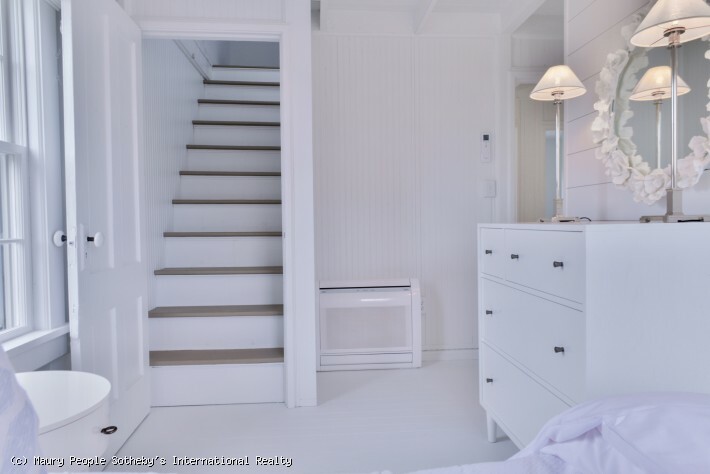 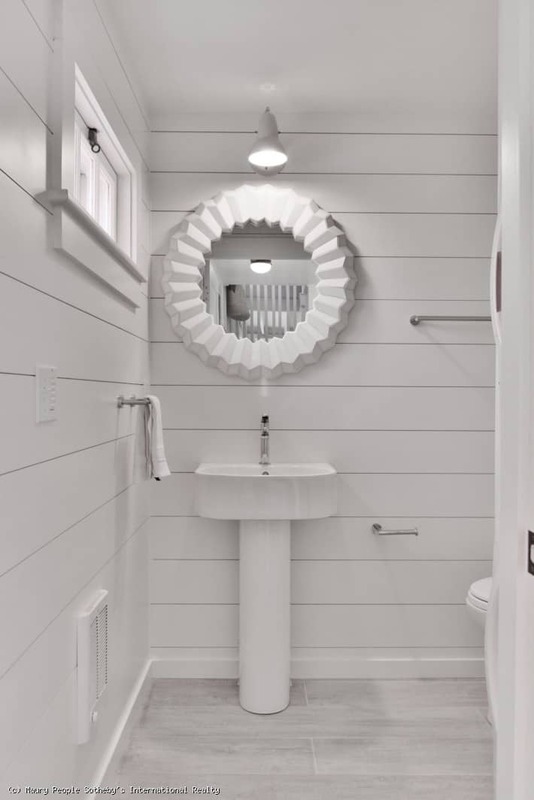 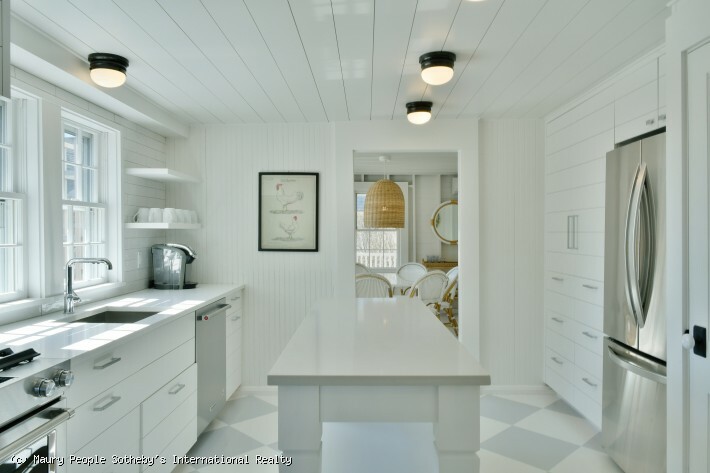 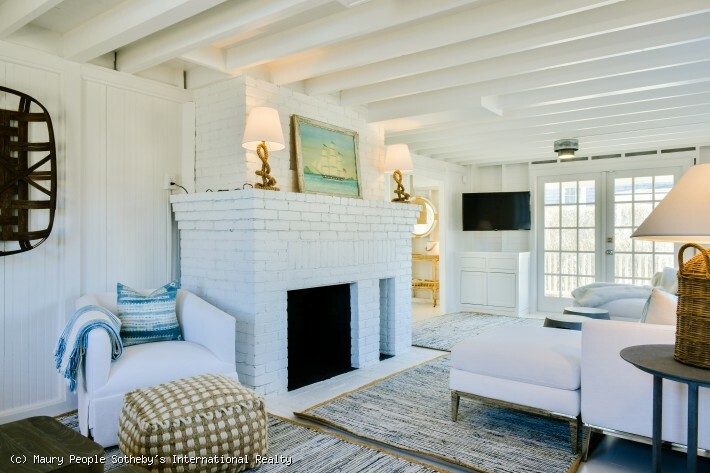 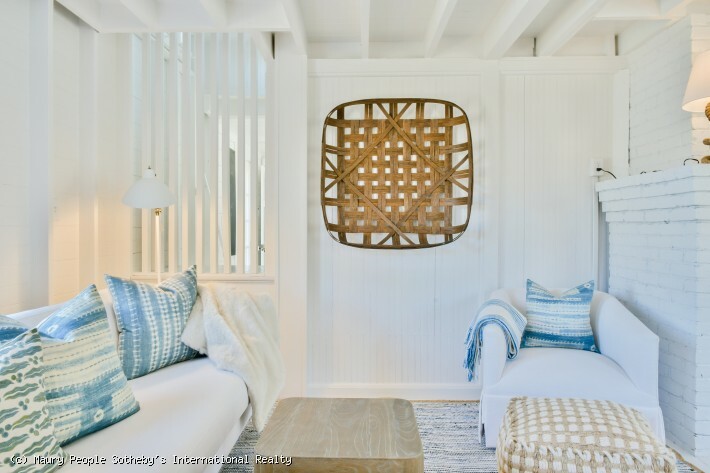 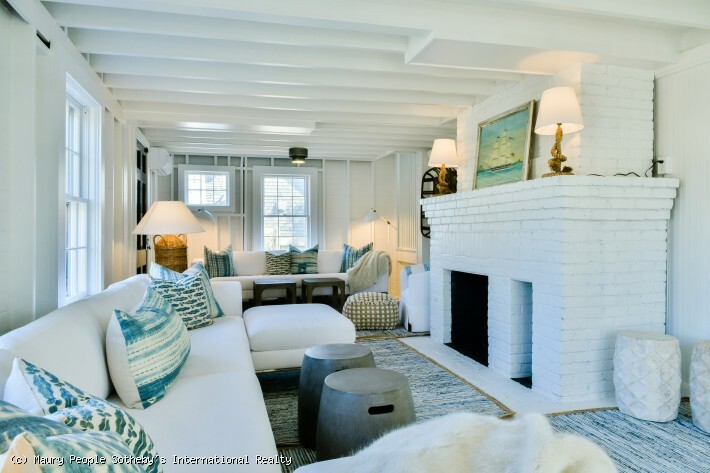 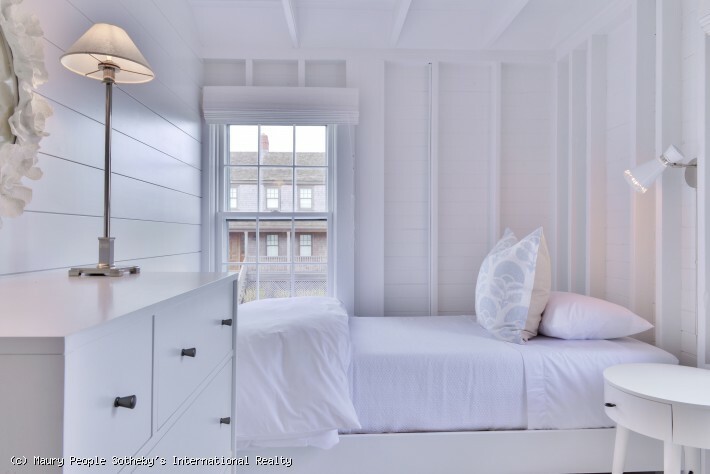 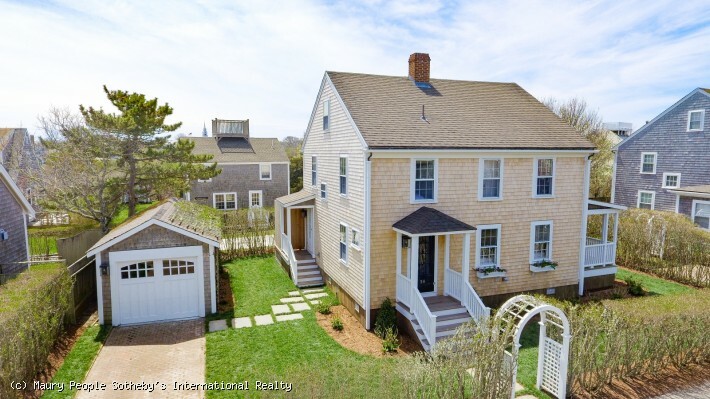 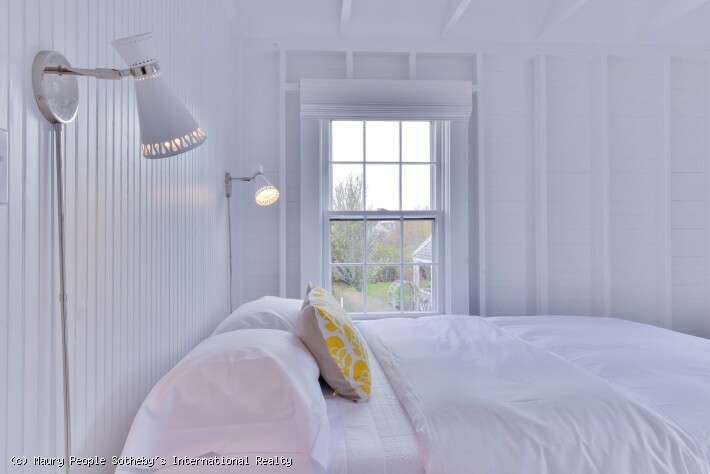 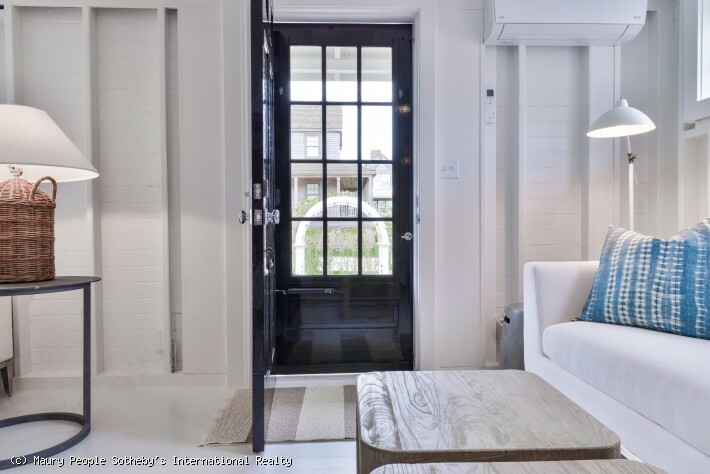 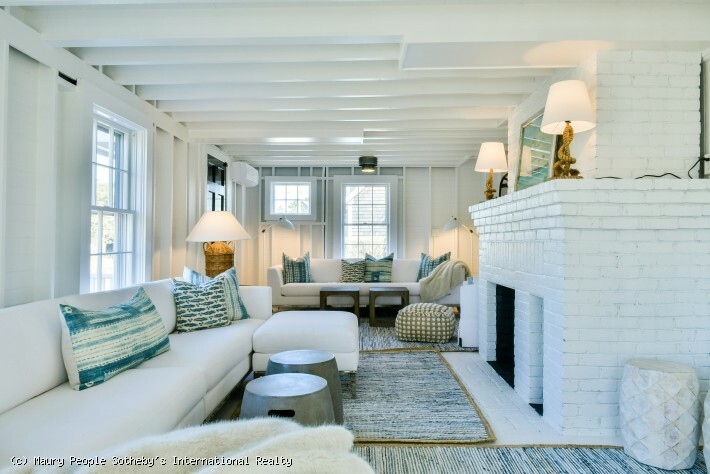 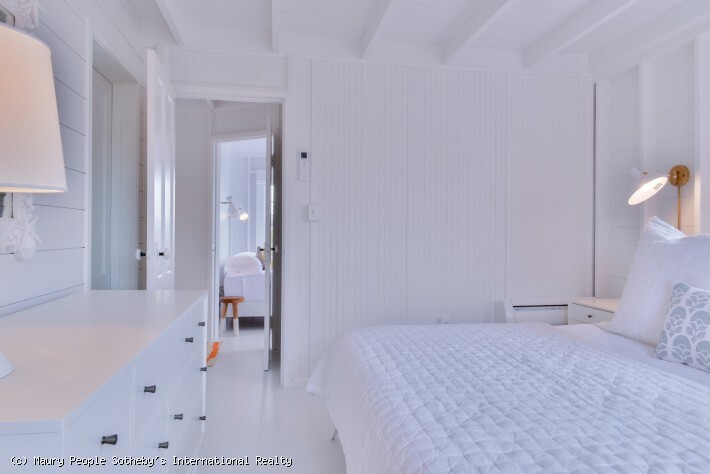 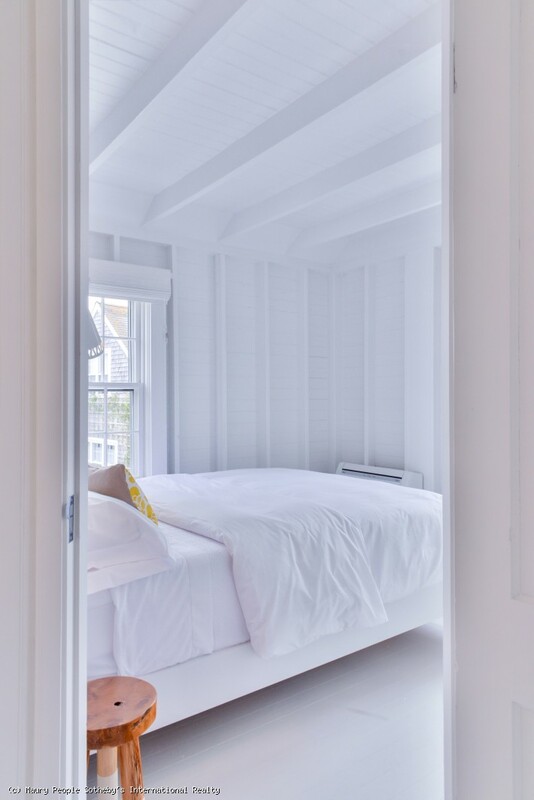 This sophisticated seaside cottage is complete with A/C and has four bedrooms plus a large third floor bunk room, and two and half baths and a great outdoor shower. 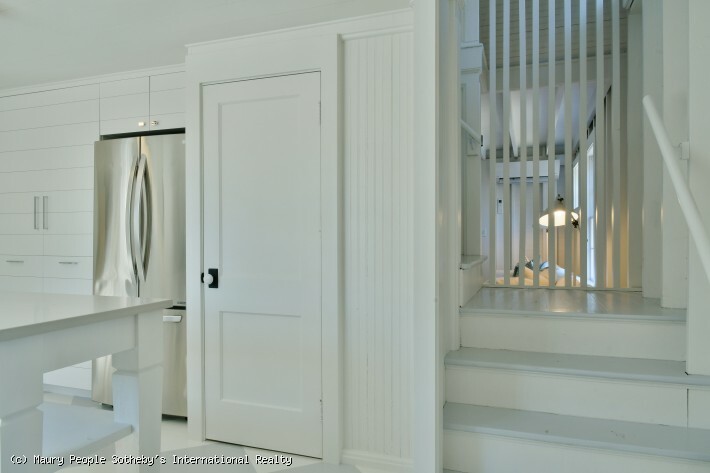 First Floor: Living, dining and kitchen with half bath. 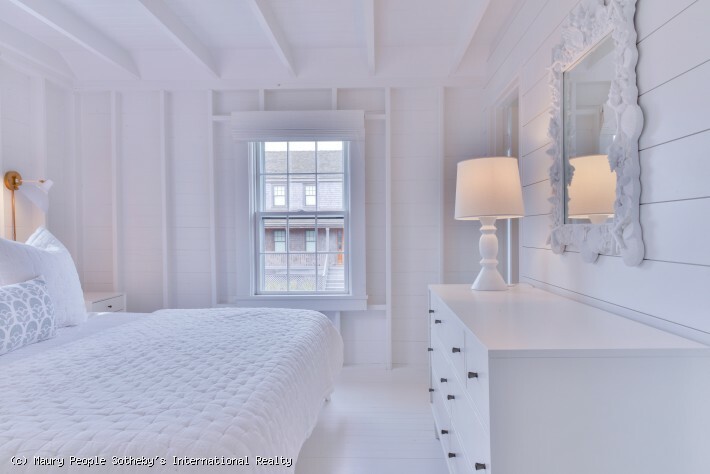 Second Floor: Master bedroom with en suite bath. 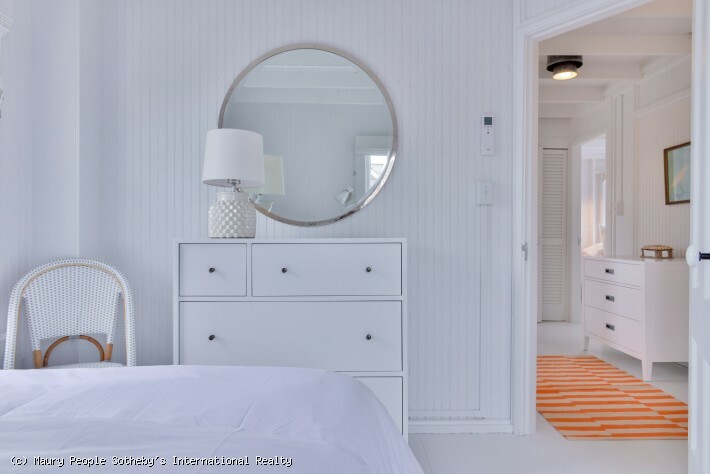 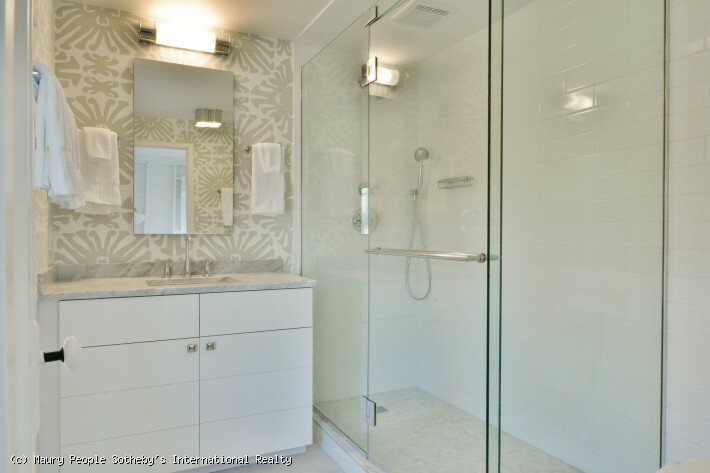 Two guest rooms, one with a queen and one with a full and a hall bath. 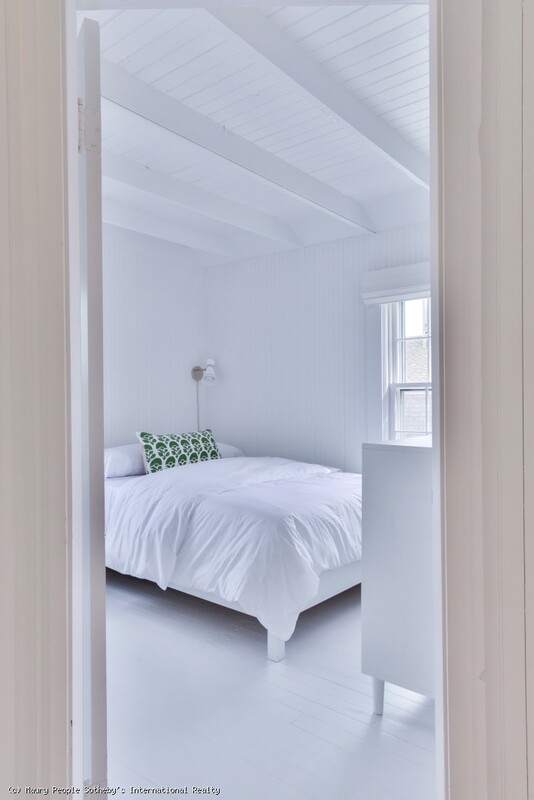 Additional guest room with a twin bed which is a walk thru to third floor bunk room. 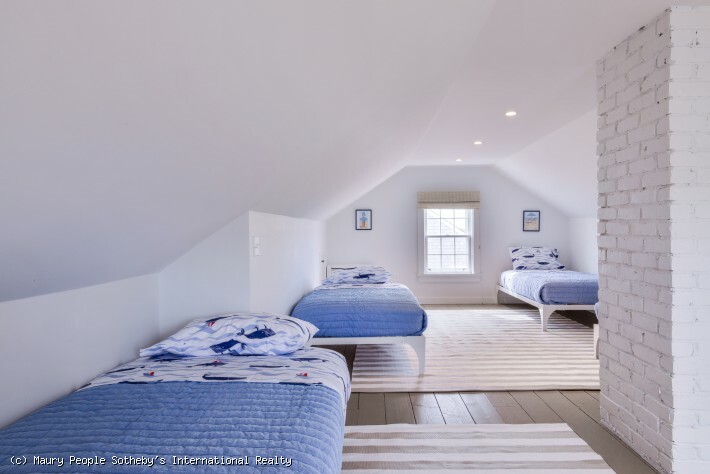 Third Floor: three single twin beds. 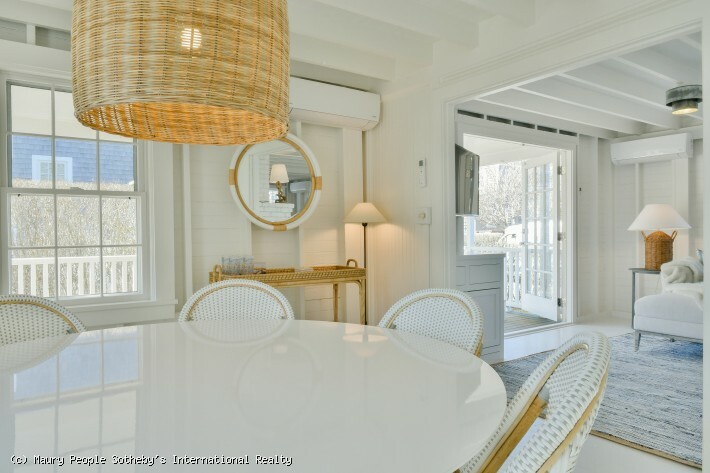 The expansive covered porch allows for enjoyment of summer living and dining.